The legal experts at Your Holiday Claims have helped a Buckinghamshire family recover nearly £30,000 in damages after all but two members of their holiday party suffered from crippling gastric illness symptoms at Sea Club Resort, Sharm el Sheikh. 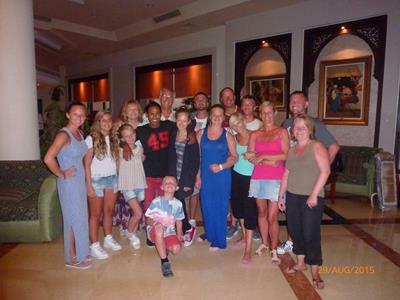 Brian and Pamela Pilling jetted off to sunny Sharm el Sheikh in August 2015 along with 13 of their nearest and dearest family members, eager to make the most of the five-star facilities at the Sea Club Resort. 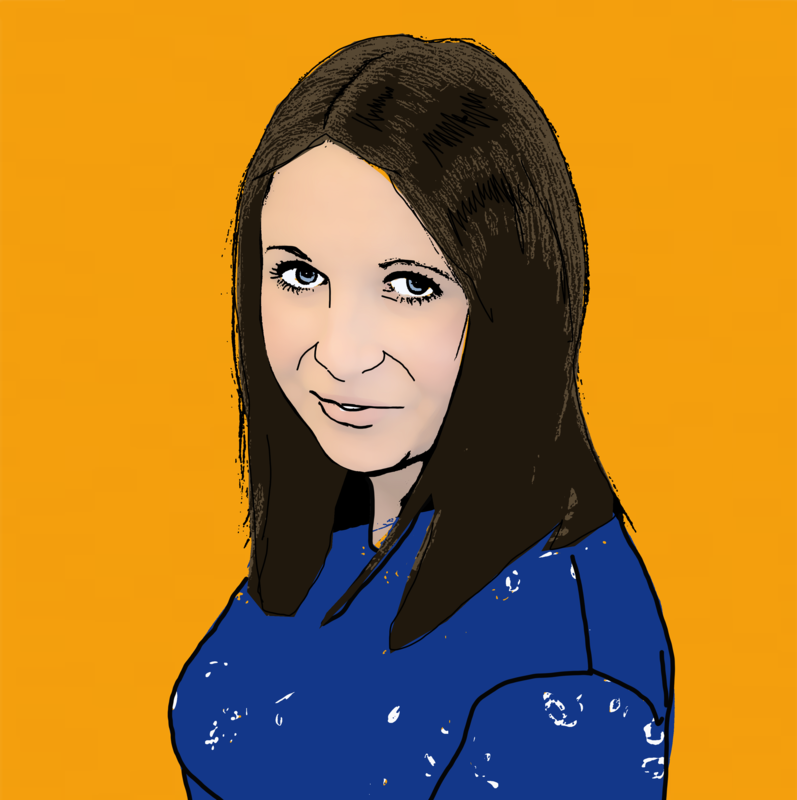 However, within days of their arrival at the Thomson promoted complex, both Brian and Pamela were struck by sickness, stomach cramps, diarrhoea and fever. The illness symptoms were so severe that the couple sought medical attention in resort where they were placed onto drips and prescribed an array of medications for acute gastroenteritis and dehydration. 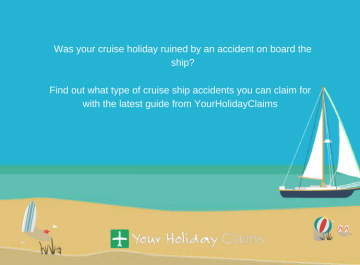 Despite this medical intervention and spending over £700 in doctors fees, the Chesham couple remained severely unwell for the remainder of their ruined holiday, unable to take part in planned activities and excursions. Brian and Pamela were both received medical treatment in the resort due to acute gastroenteritis. Unfortunately, Brian and Pamela were far from alone in their suffering â over the course of their two week stay at Sea Club Resort, 11 out of the 13 other members of their holiday party experienced the same unpleasant illness symptoms to varying degrees. 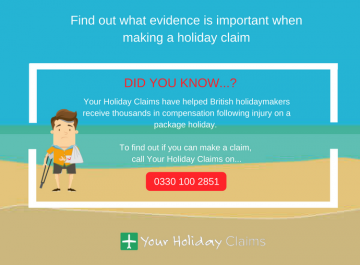 Astoundingly, all of the âunlucky 13â holidaymakers were to remain unwell on their return home, with several seeking medical advice from their GP once back in the UK. 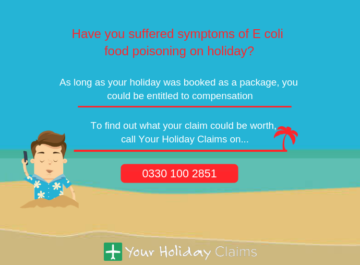 âOne very expensive holiday ruined,â he states adding that numerous members of his family were unable to return to work for a number of days due to the persistence of illness symptoms. 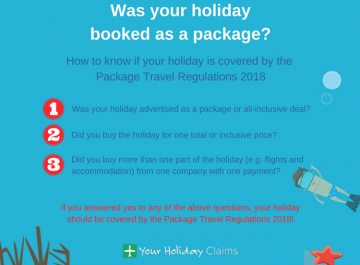 Brian also reveals that he and Pamela were forced to cancel a planned holiday to France scheduled for September 2015 as their GP feared the couple were still too weak to travel. Fortunately, all family members have now made a full recovery but Brian is certain that poor food hygiene at Sea Club Resort was responsible for his familys suffering. âAll the food seemed to be of quite good quality but my son-in-law spotted some chicken that still looked pink at the BBQ. As the area was dimly lit, we only noticed the colour of the meat after most of the family had already eaten. âWe were also concerned by the number of sparrows flying around and in the beach restaurant. Although the restaurant was covered and surrounded by netting, the birds had an always open entrance to fly in and out of and were always seen around any uncovered food,â he states. 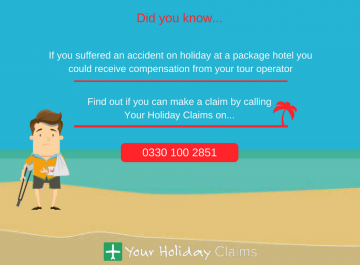 Following his ruined Egyptian getaway, Brian contacted Your Holiday Claims for specialist legal advice. 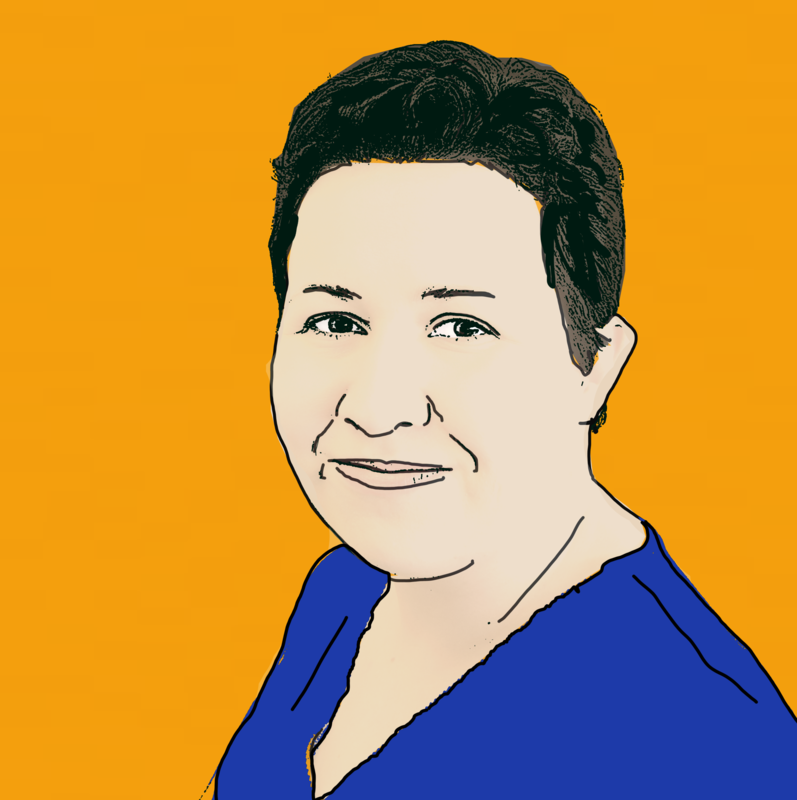 Experienced solicitor Sue Robinson handled all 13 claims for compensation on a no win no fee basis and secured a staggering settlement of £29,850 in total. 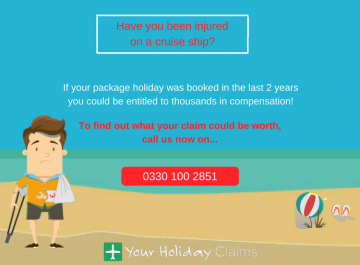 Commenting on the case, Sue said: âI am overjoyed that I was able to help Brian, Pamela and their family obtain compensation after such a dreadful experience at Sea Club Resort. âThroughout 2015 and in 2016, we were inundated with enquiries from stricken Sea Club guests. 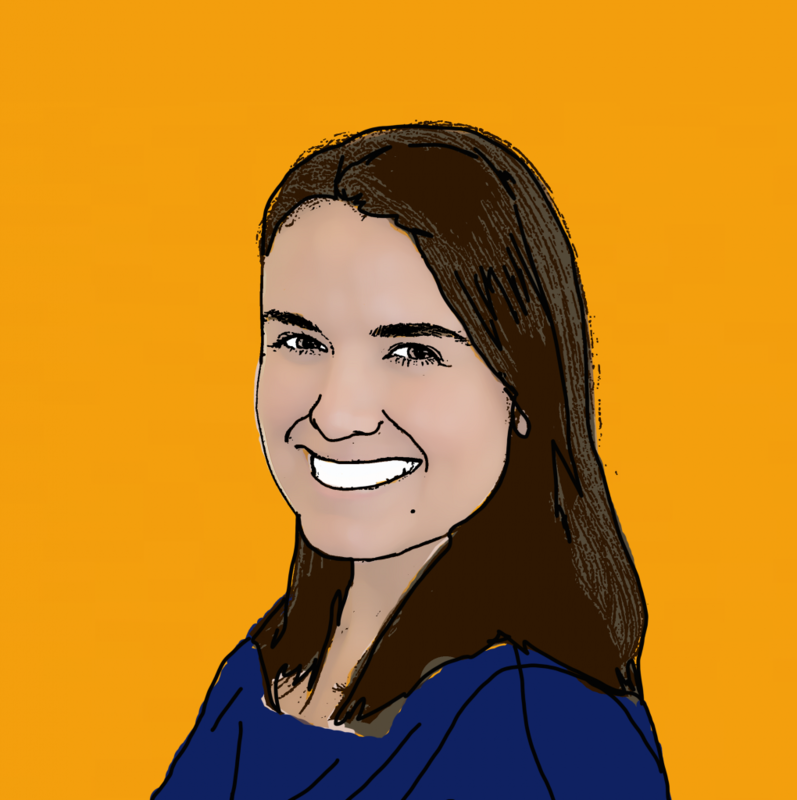 Many had suffered gastric illness symptoms, like the Pillings, and faced out of pocket expenses for medical care or missed days at work on their return home. 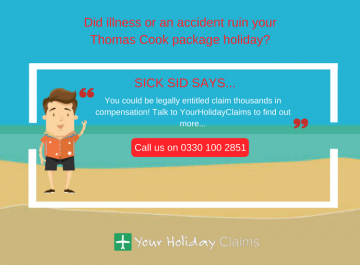 Your Holiday Claims have over 50 years experience in successfully settling claims for holiday illness in Egypt. 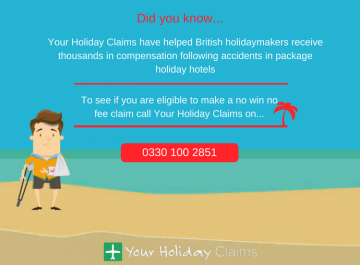 To see if you are eligible to make a no win no fee claim for compensation call us now onÂ 0330 100 2851. 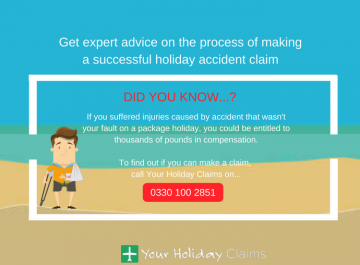 Or, if you’d prefer to arrange a call back with one of our experts, you can start your claim online.